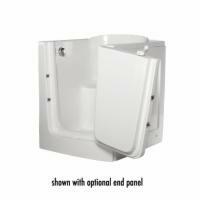 Call 1 (800) 348-5983 for Special Offers! 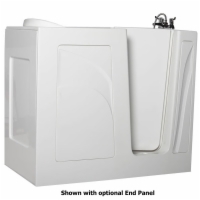 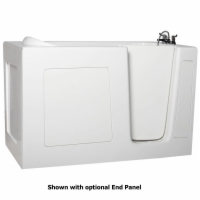 Owning a Sanctuary Walk-In Bathtub is the best solution for maintaining your privacy and independence while you take a bath. 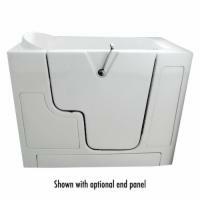 They are so easy to get into and out of, you will not have to worry about having an accident. 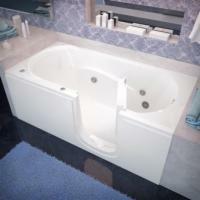 The therapeutic value of a bath cannot be overstated. 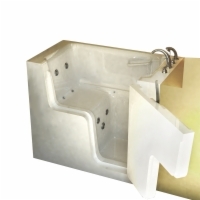 Most of our walk-in bathtubs have optional water jets! 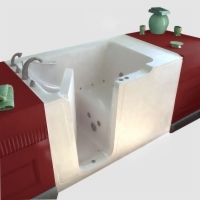 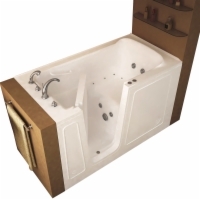 Can you imagine having a bathtub jacuzzi in your own home? 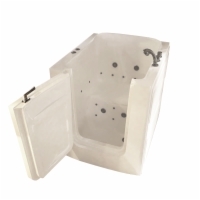 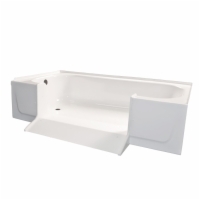 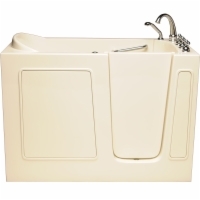 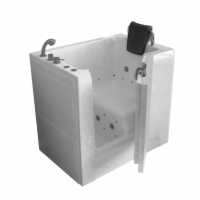 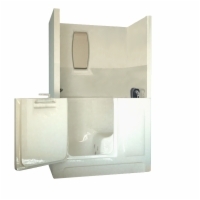 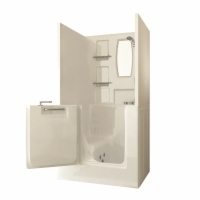 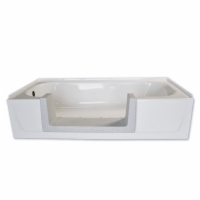 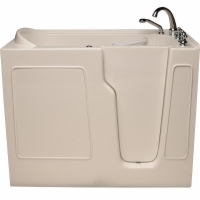 If you suffer from arthritis, joint pain, back/neck pain, or just common aches and pains, a walk-in tub could be the answer to your problems. 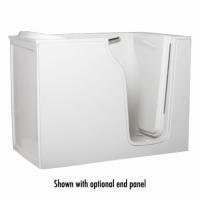 It's hard to imagine anybody who would not want one of these. 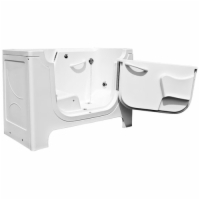 Max Opening Width Created 24"